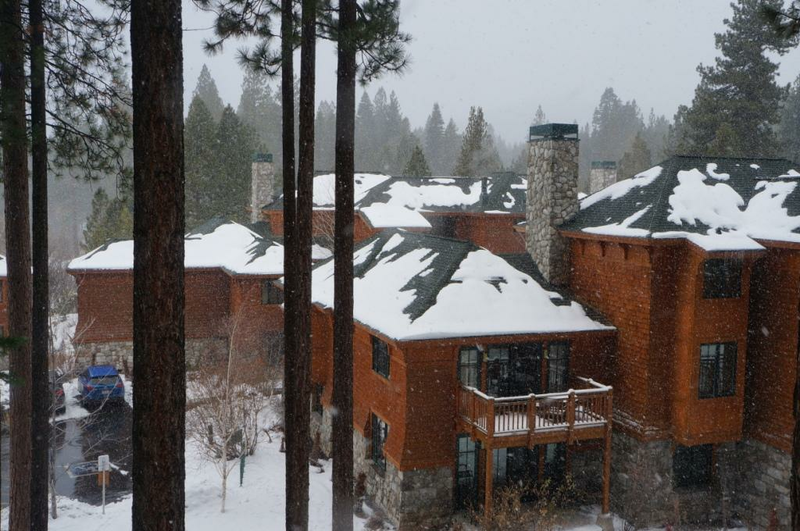 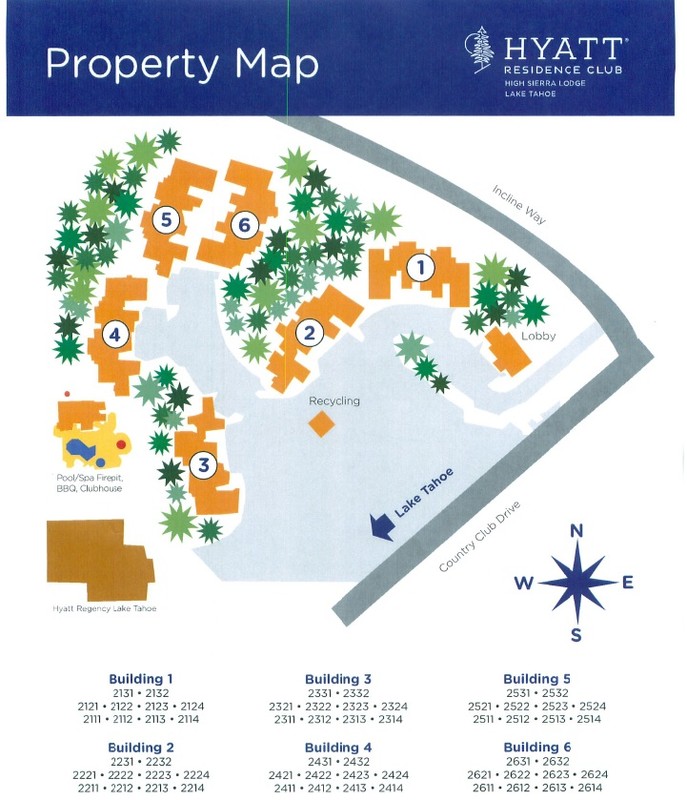 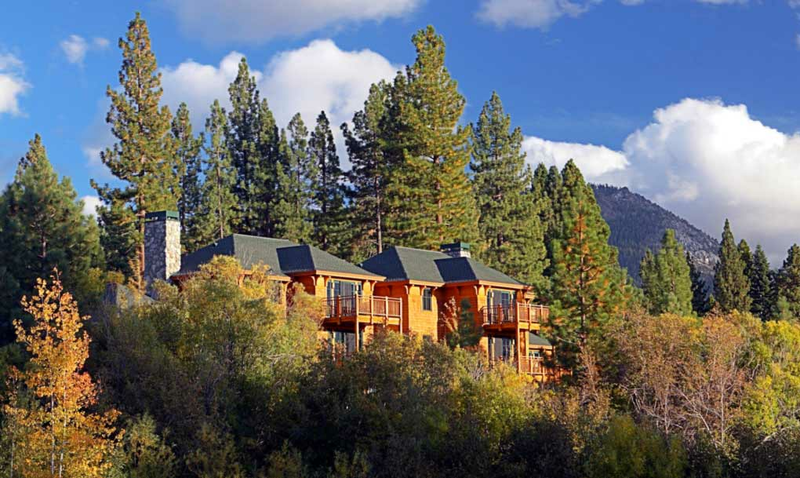 Hyatt High Sierra Lodge is nestled in the heart of Incline Village on Lake Tahoe's north shore. 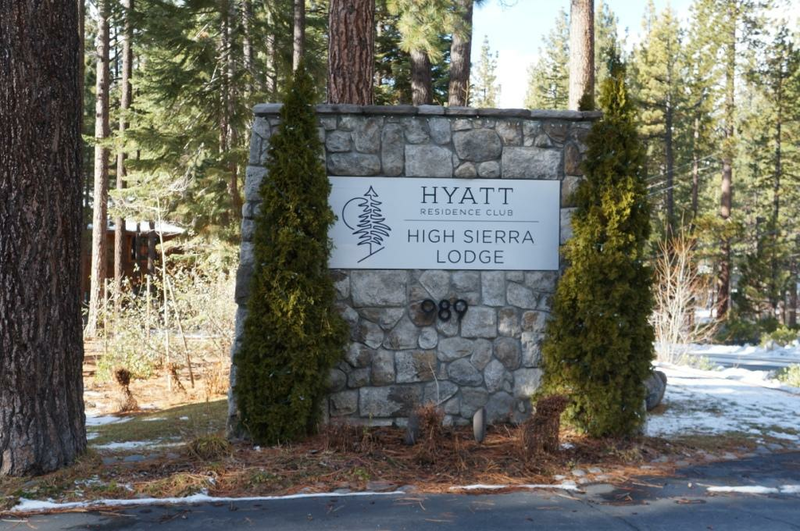 The beautifully appointed two-bedroom, two-bath units with fireplace are steps away from the Hyatt Regency Lake Tahoe Resort and Casino. 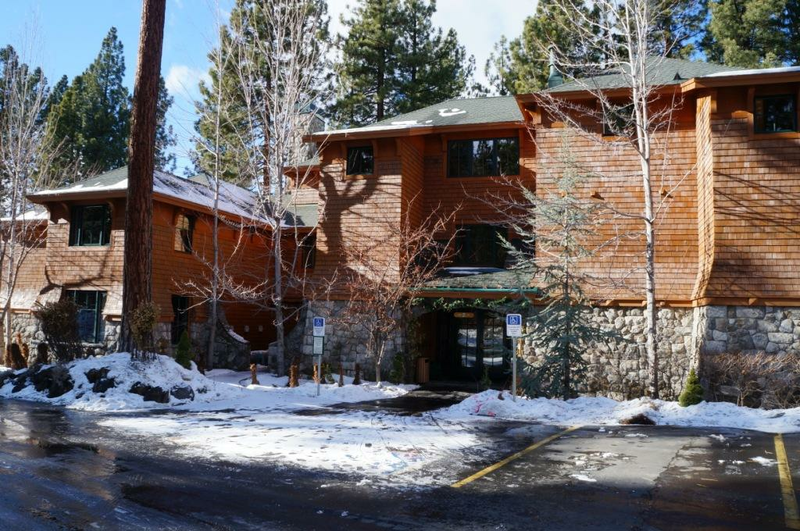 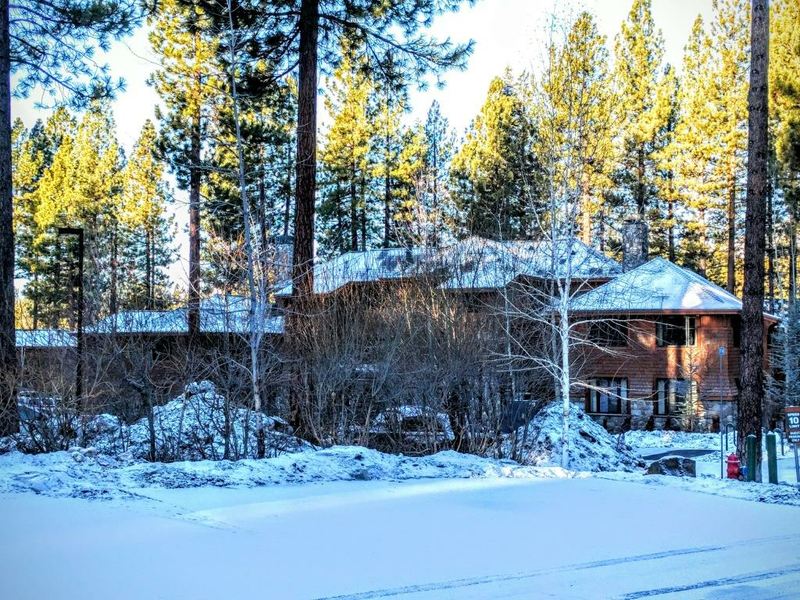 The resort is within walking distance of spectacular Lake Tahoe, wonderful restaurants, and a Robert Trent Jones championship golf course, and it is two miles to the best ski slopes in the area. 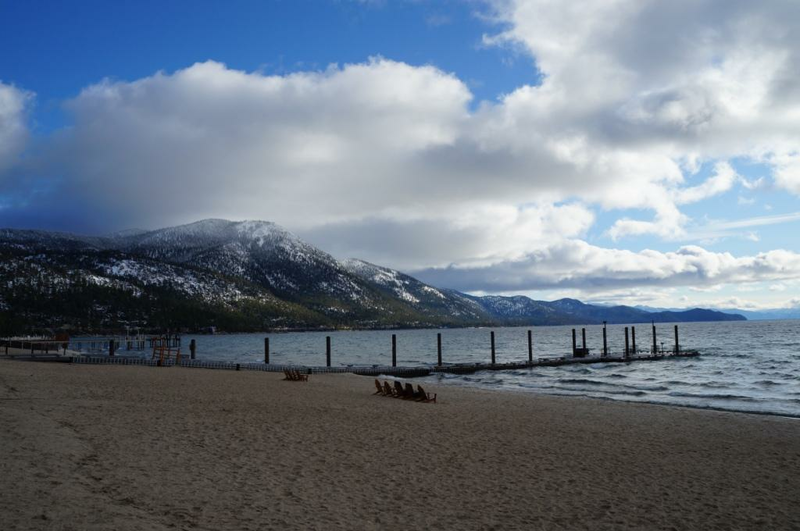 Lake Tahoe is the perfect year-round destination.